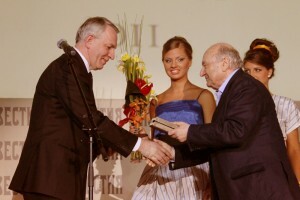 Evgeny Vladimirovich Shlyakhto, Academician of the Russian Academy of Science, Board member of the Russian Academy of Science, Honoured Scientist of Russia, Director General of the Almazov National Medical Research Centre, President of the Russian Society of Cardiology. Professor Evgeny Shlyakhto, born in 1954, graduated from the Pavlov Medical University in Saint-Petersburg, Russia in 1977. Since 1997, he has been a Head of the Chair for Internal Medicine at the University where he was trained to become a doctor and a medical scientist. 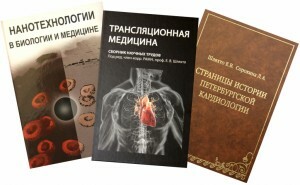 Professor since 1994 and a member of Russian Academy of Medical Science since 2011. 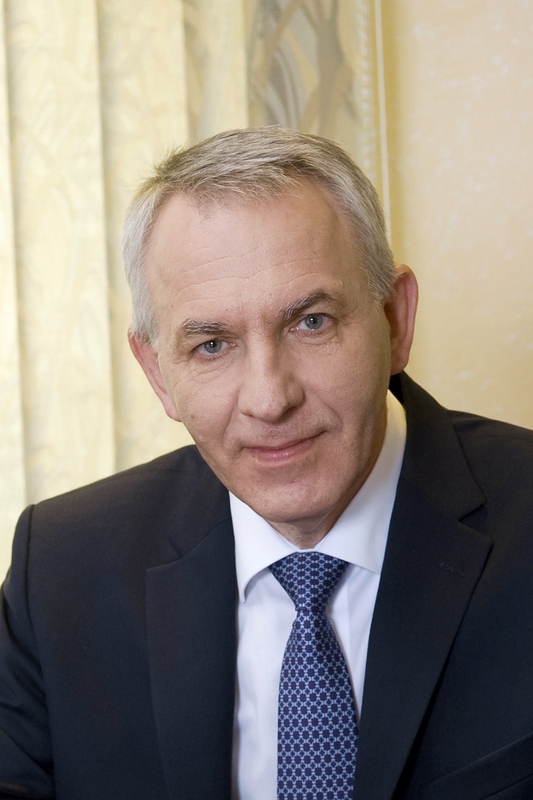 Professor Shlyakhto is the Chief Cardiologist of Saint-Petersburg and the North-West Federal District. 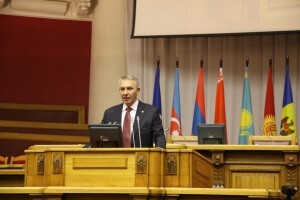 Since 2001, Evgeny Shlyakhto has been Director of the Almazov National Medical Research Centre, one of the leading medical institutions in Russia involved in fundamental and applied research in Cardiology and Cardiovascular Surgery, Hematology, Rheumatology, Endocrinology, Pediatrics, Molecular Biology and Genetics, Information Nanotechnology. The Almazov Centre provides specialized and high-tech medical care and also training for scientific and medical personnel within the modern system of continuous medical education. Evgeny Shlyakhto is an internist and cardiologist, a prominent Russian scientist in the field of clinical medicine. His research work has been mainly devoted to autonomous regulation of blood circulation, epidemiology of hypertension, obesity and metabolic syndrome; molecular and cellular mechanisms of atherosclerosis and cardiomyopathies; cytoprotection in ischemic and reperfused tissues aimed at development of new technologies in open-heart cardiovascular surgery using pre- and postconditioning; ischemic and pharmacological postconditioning during percutaneous coronary interventions; research on cytogenetics and cultivation of stem cells, endothelial precursor cells and fetal cells as well as development of cell therapy methods. E. V. Shlyakhto is an acknowledged academic authority contributing into science development and academic activities. He is the founder of a scientific school known for tradition continuity and interdisciplinary approach to integrated solution of current scientific probelms. 20 doctorate and 56 PhD theses were defended under his guidance. and Acute Cardiovascular Care” were translated into Russian in 2010 and 2016 by Professor’s Shlyakhto initiative and under his editorship. 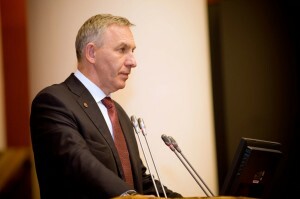 Since October 2011, Evgeny Shlyakhto has been President of the Russian Society of Cardiology. He pays much attention to social, scientific and organizational work aimed at integration of the Russian medical science into the world scientific community. In 2010, Professor Shlyakhto was nominated a member of WHO Expert Working Group. He is a Fellow of European Society of Cardiology (ESC) and a member of ESC Congress Programme Committee, ESC Committee for Practice Guidelines, and ESC Taskforce for 2018 ESC/ESH Guidelines on Arterial Hypertension Development. Evgeny Shlyakhto is also a Fellow of the American College of Cardiology and a member of International Society of Hypertension and American Heart Association. In addition, his international activities include membership in the boards of the International Task Force for Prevention of Cardiometabolic Diseases, the R3i International Steering Committee, and Regional Cardiovascular EMEAC Advisory Board. 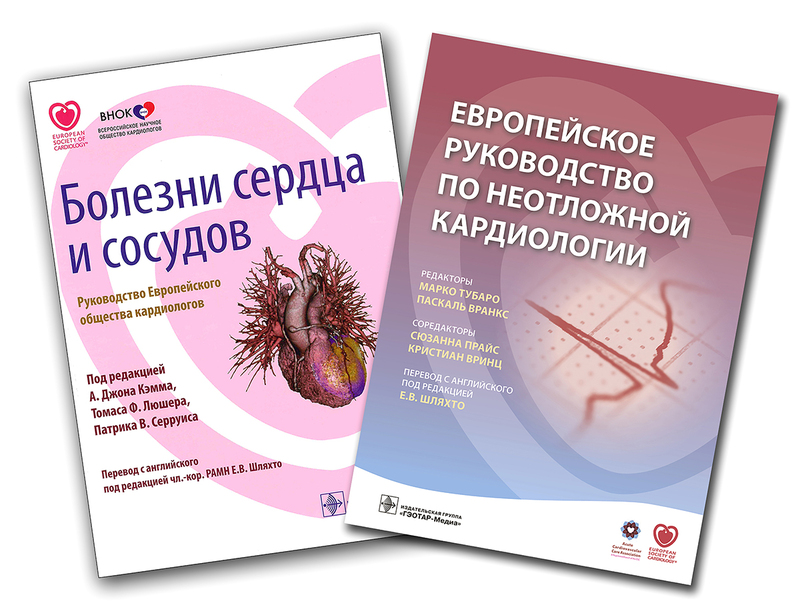 Professor Shlyakhto is Editor-in-Chief of the “Russian Journal of Cardiology” and “Translational Medicine”, he is also a member of international editorial boards of the “European Heart Journal” as well as a number of Russian medical journals.